Choosing to invest in a professionally installed home security system is one of the best decisions you can make for your family and your home. So finding a company with an excellent reputation in home protection is vital. The Intruder Alarm range is installed to the highest of profesional standards, as you’d expect from Dyno-Secure. Our Dyno-Secure engineers are highly skilled in the installation and maintenance of the system and will aim to minimise disruption to your home. 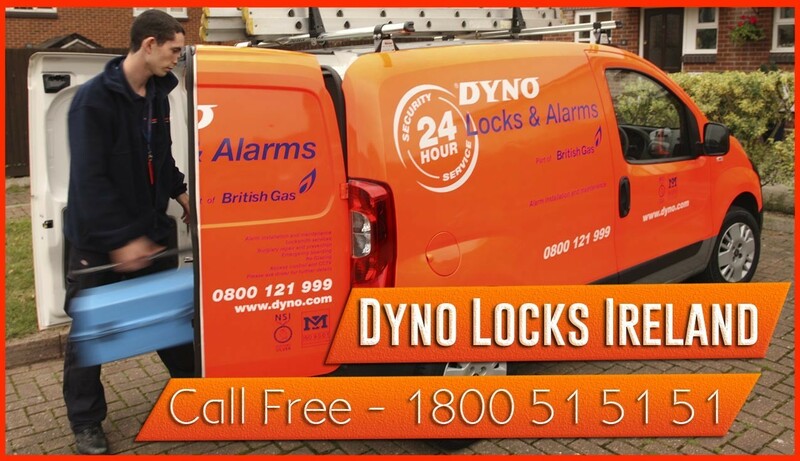 Dyno-Secure have three intruder alarms to choose from – Response 24, Alert 24 and Alarm 24. Our intruder alarms can also be supplied with a maintenance support agreement. 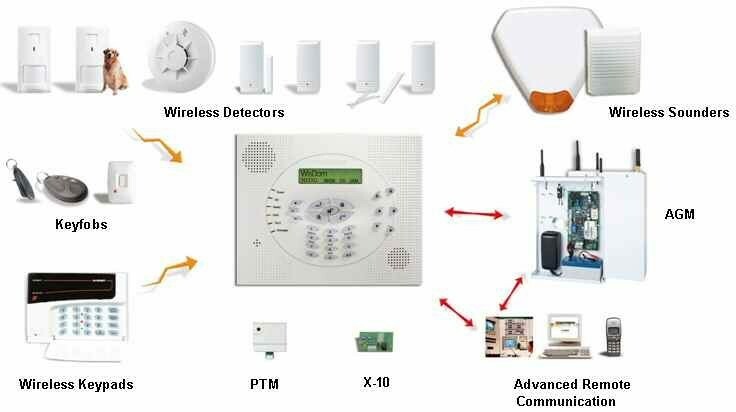 This security system triggers an external alarm. The alarm bell box fitted at the front of the property creates a significant deterrent for burglers. Dyno-Secure is a security company with a reputation for reliable performance and outstanding service. When you buy from Dyno-Secure, you can be confident that you’re choosing great home protection.